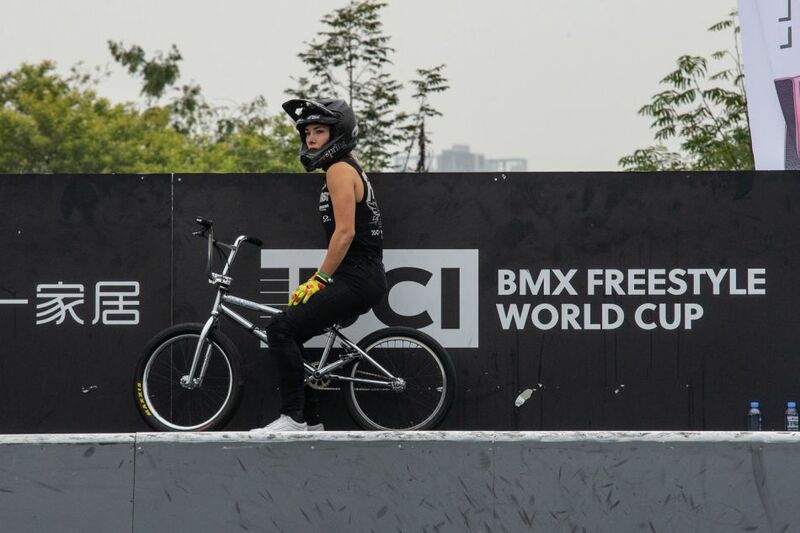 Dual Olympian, Caroline Buchanan will try her hand at a new discipline of cycling when she competes in the final round of the 2018 UCI BMX Freestyle Park World Cup in Chengdu China from 2-4 November. "It has been quite a challenging year for me, most of my years have been an athlete focus" said the 28-year-old, who married her longtime partner Barry Nobles in the USA last month. 2018 has been a human focus; life and health have taken priority. Benegas, who came into the World Championships ranked 22nd in the World Cup standings, blew the competition out of the water in her final round taking advantage of every second for a complete and cohesive run showcasing her energy and technical skills. 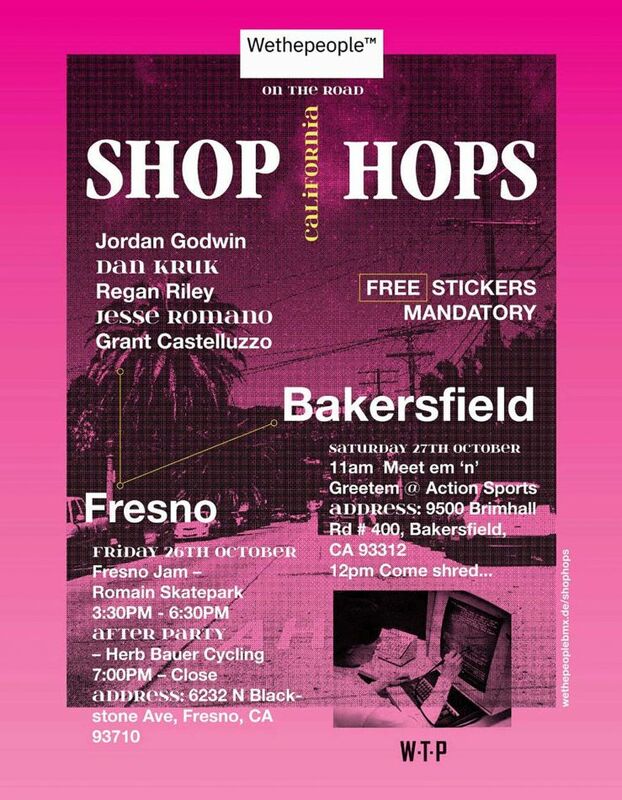 BMX Events in October 2018. What's going on? New flyers added. 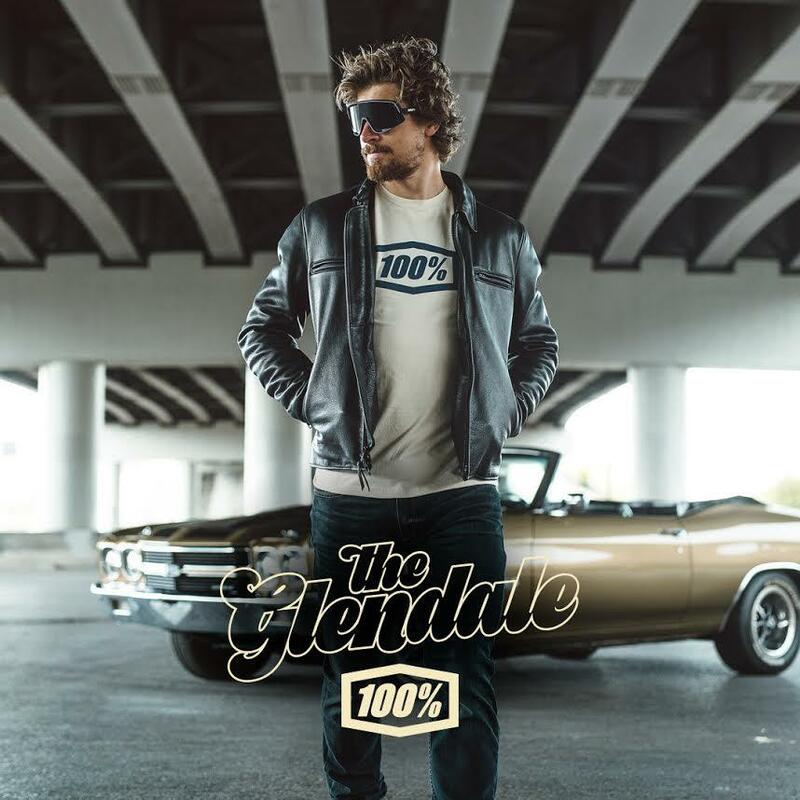 We've entered the month of October and we'd like to show you what's going on in BMX this month. 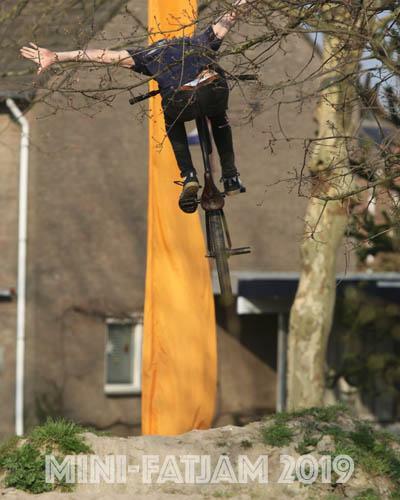 With BMX Racing happening at the Youth Olympic Games in Buenos Aires on October 7th and BMX Freestyle taking place in BA on 10-11 October, we have interesting events on the calendar. 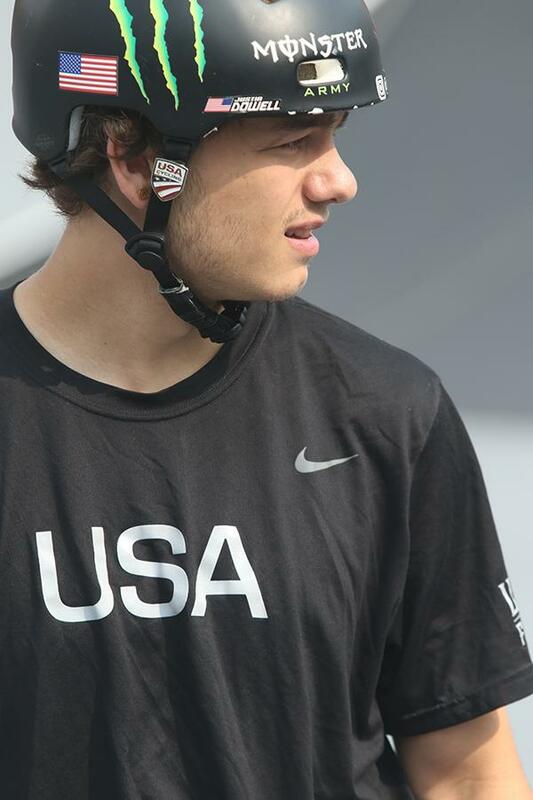 It will be the first time BMX Freestyle Park will be part of a Youth Olympic Games so make sure to check back in for coverage on that one next week. 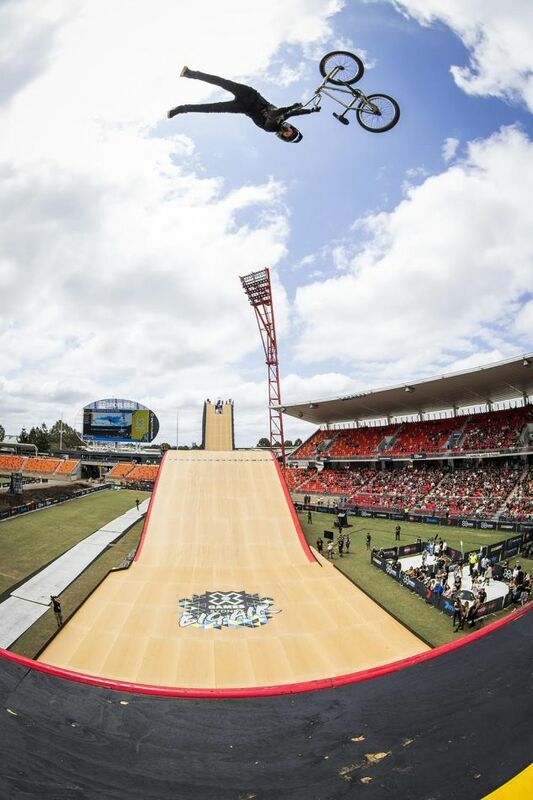 Also the X-Games are coming to Australia for the first time. We've got a crew out there taking care of the coverage as well. As we go we will add flyers of the October events to this post so check in to see if anything is happening in your corner of the planet. Supershow & ShineAt 1312-1322 Western Hwy, Caroline Springs, Victoria, Australia. 07 October 2018 until 11 October 2018: Jeux Olympiques de la Jeunesse - BMX / Youth Olympic Games - BMX BMX Racing BMX Freestyle Park. Prepare to witness history in the making! 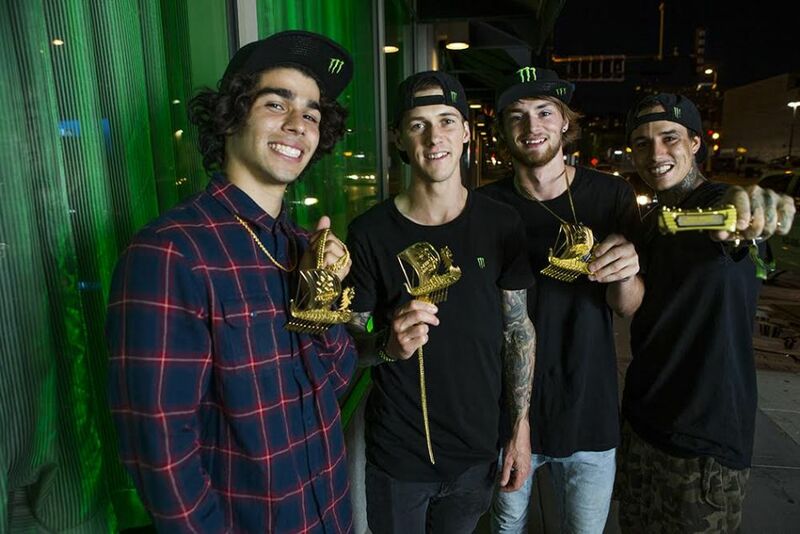 In just a few days, Monster Energy’s team of world-class athletes will compete at X Games Sydney 2018, the first-ever X Games spectacle on the Australian continent. 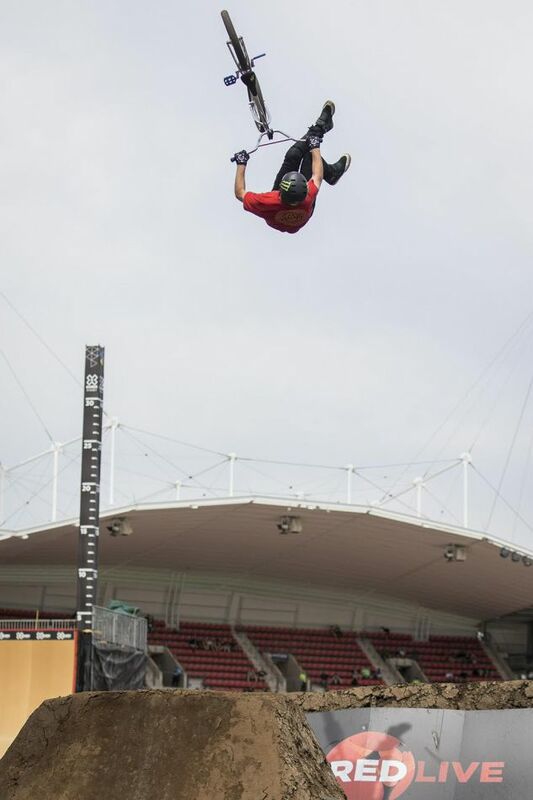 As a unique actions sports and festival experience, X Games Sydney will see the biggest names in BMX, motocross, and skateboarding battle for X Games medals from October 19 – 21 at Spotless Stadium inside Sydney Olympic Park.